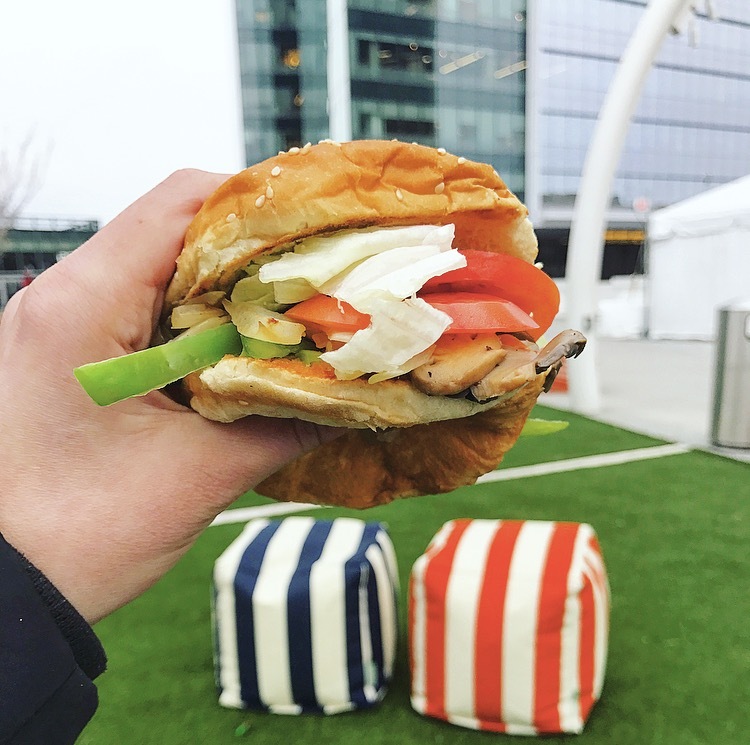 Here is one thing I know to be true: lunch is a day maker or a deal-breaker. 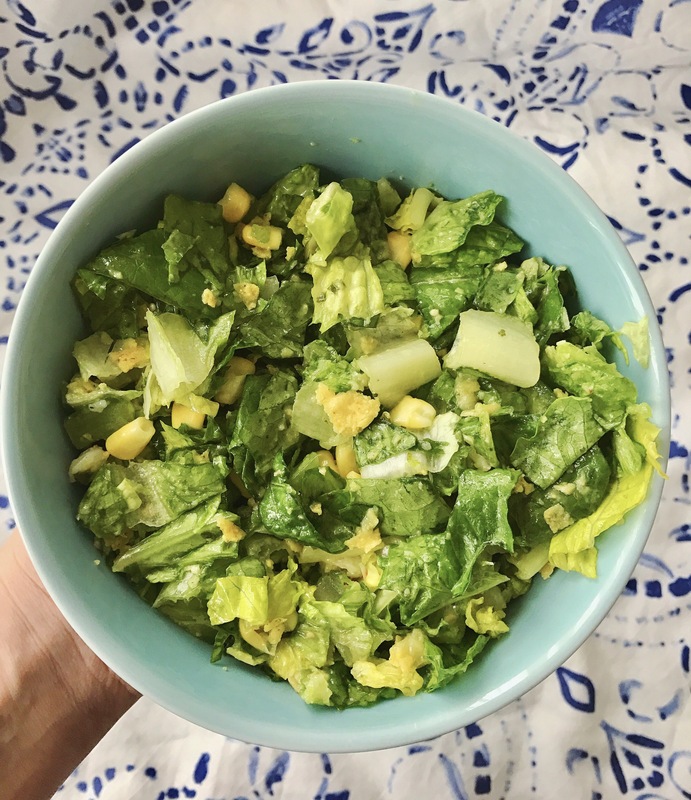 While many of us harbor complicated and varied relationships with breakfast, mid-day meals are more mainstream, and often come with a plethora of very healthy and very unhealthy options. For me, the second meal of the day usually comes in two forms: a twenty-minute dash to select something I can order, pick-up and attempt to consume before the next conference call, or, a choice made during a weekend fog where I slept through all acceptable breakfast hours and am not mentally, physically, financially or spiritually equipped for brunch. There’s really no in between, and often, not a ton of time to put any real thought into ingredient substitutions. Even if you’re not a #vegan, I hope that the suggestions below will help you eat a little cleaner at the places you’re already visiting — after all, it’s a lot easier to adjust current habits than initiate new ones entirely. Here is Your Guide to #MeatlessMonday in DC! Find the hidden cow. Unfortunately, cow products are a lot harder to find than actual cows, and asking for “no cheese” doesn’t always cut it. While meat is pretty easy to spot, dairy is a bit more tricky, so pay close attention to sauces and dressings, or ask for them on the side and keep some hot sauce in your bag (#swag) just in case. Order online whenever possible. Is there anything more stressful than a long line, teenage cashier and complicated order? Instead, order everything exactly how you’d like it using the restaurant’s app or online ordering system. Plus, you’ll likely be automatically entered to begin receiving loyalty rewards and endless emails about God only knows after your first order. 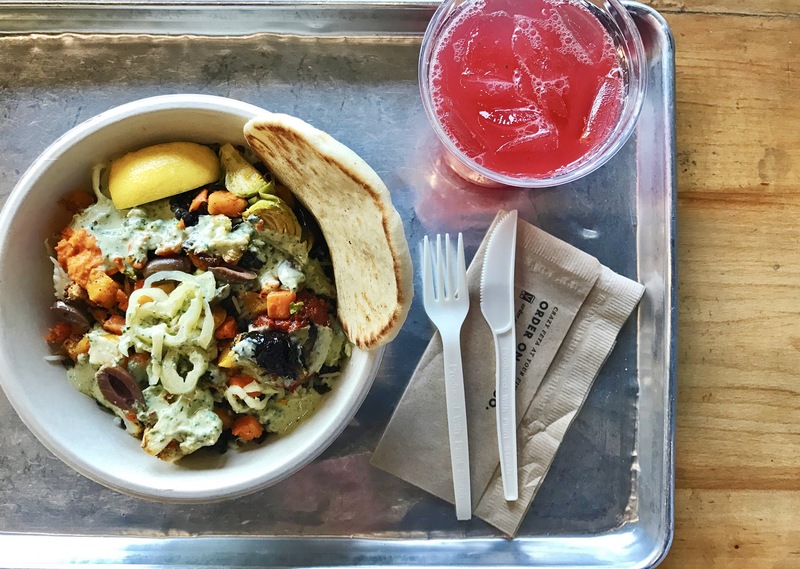 What to order: Start with Supergreens, then add Cava‘s winter veggie medley, harissa, roasted red pepper hummus, kalamata olives, banana peppers, Lemon Herb Tahini Dressing, and a lemon. Pita optional, though their fried pita chips are highly endorsed by THL. 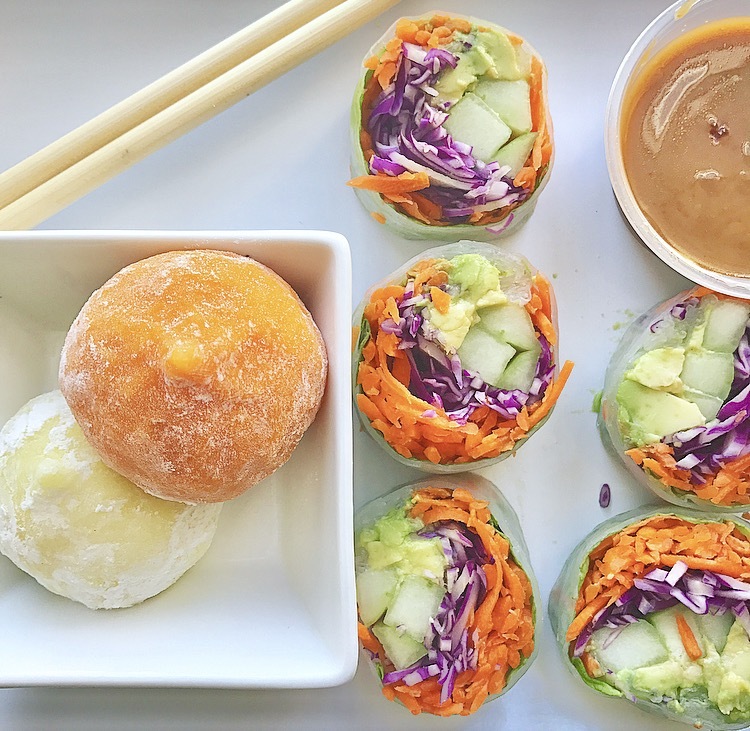 What to order: The Kimchi-Wa, without yogurt and with an avocado half. Beware that the greek yogurt is added to the base, so you’ll need to request they hold it from the get-go. 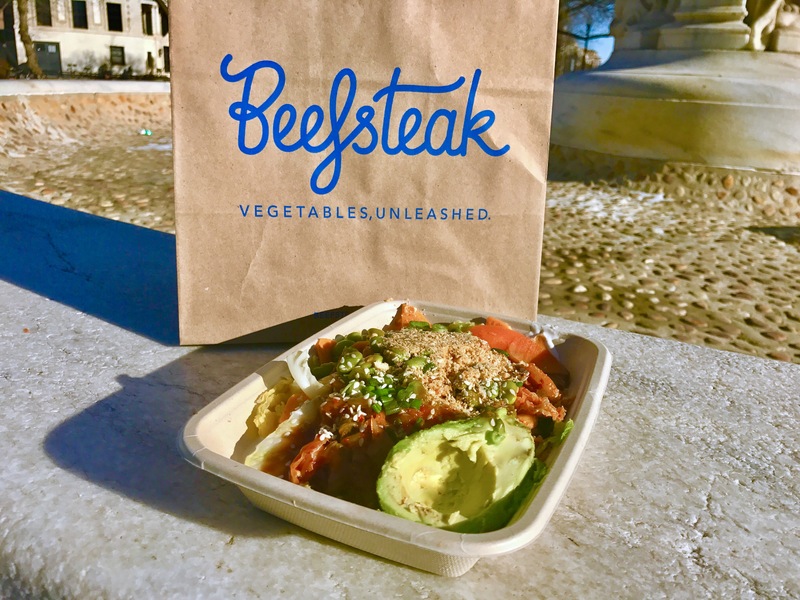 I really, really love Beefsteak, and if you’re not familiar with the work José Andrés is doing in Puerto Rico, I seriously recommend reading up — it’s awesome, inspiring and could change the role corporations currently play in disaster relief. 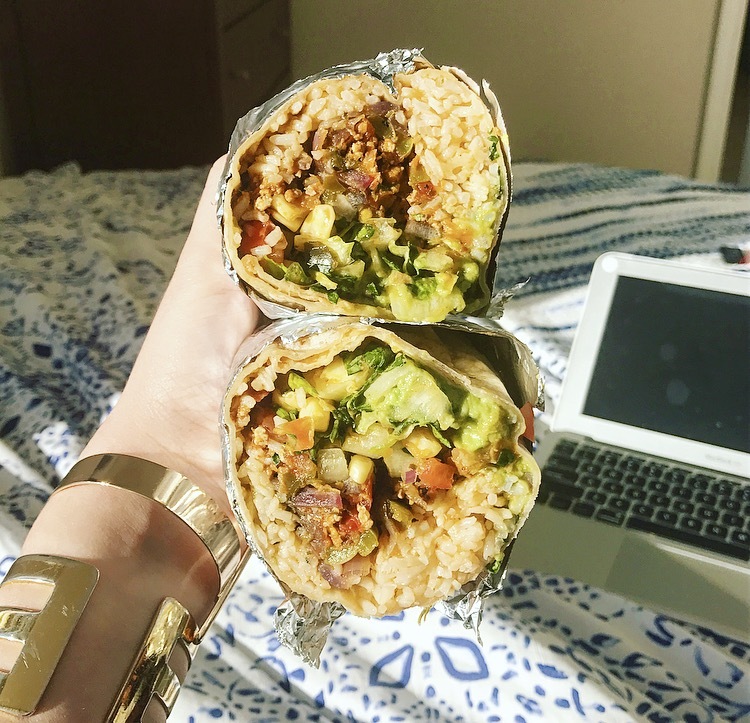 What to order: Sofritas burrito. Luckily, I can confirm Chipotle’s vegan options are better than its cheesy options, so I ask for white rice, fajita veggies, Sofritas, mild and medium salsa, corn, guacamole, and extra lettuce (I know, I’m a freak.) Top it off with Diet Coke, because duh. That’s all! Happy (vegan) eating!